We all know how expensive property prices are, especially in South Africa! An affordable home is not an easy thing to come by and it often means sacrificing on some elements or features that we would prefer to have in our dream home. 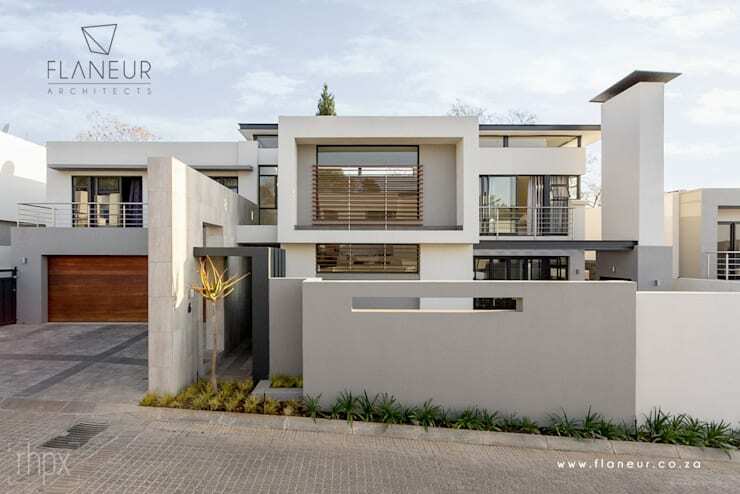 Today at homify, we are going to talk through 9 sacrifices that you have to make to find an affordable home in South Africa, but we will also look at possible solutions! With more and more people moving to the cities, space is limited. Ensuring your home is secure can also be expensive. We will explore all of these issues and find out how, with a little bit of creativity and innovation, we can get around them. 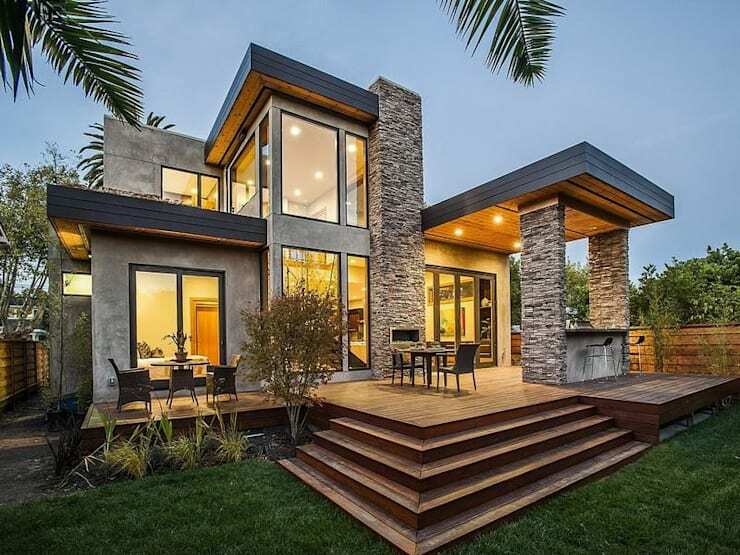 While a contemporary design can be very visually appealing, the reality is that functionality sometimes has to dominate—especially when it comes to a family home. Modern elements can be very expensive and can date quickly, meaning that they have to be replaced a lot sooner. If you're looking for a South African home that is low-cost, opt for a traditional and classic design that will look beautiful for years to come. With space constraints in cities, sometimes a large and spacious home is simply not an option. This doesn't mean that your home has to be unappealing, however. Small homes are very in fashion and are a lot more eco-friendly in fact. Have a look at this article for inspiration: 23 small and affordable South African homes. 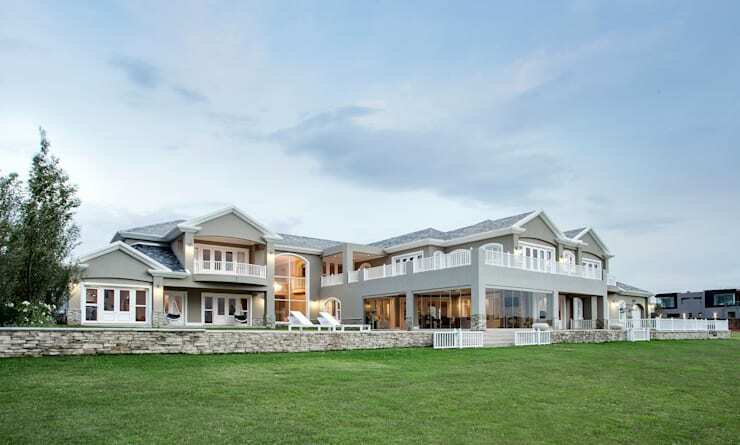 While in South Africa, we are lucky enough to have beautiful landscapes and stunning natural resources, sometimes a home with a view is far more expensive than one without a view. To get around this, create a garden environment that is simply magical so that your home still looks onto stunning surrounds. While every South African should try to have a terrace or balcony, extending their home outside, a large terrace or entertainment area is not always possible. Compromise by installing a braai outside and adding a few table and chairs so that you can still enjoy the fresh air, sunshine and warm South African weather. Swimming pools can hike the value of a property up significantly, making it less affordable. Opt for a home without a swimming pool and if you have the space, looking at installing your own. Have a look at these tips: what to know before building a swimming pool. 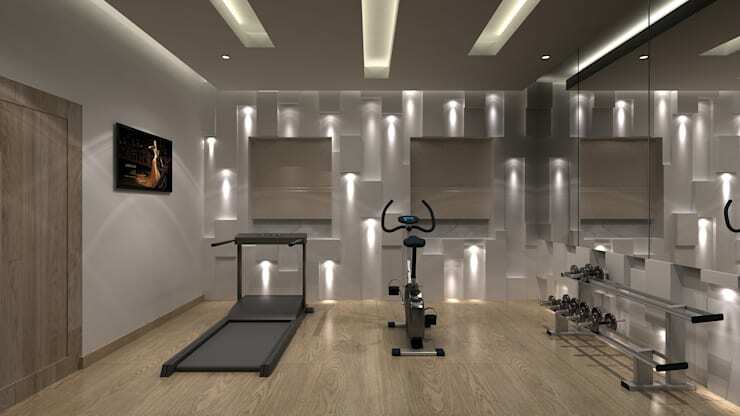 We all dream of a home where we can work out without leaving the front door, but an extra (and spacious) room for a home gym can just be a little bit out of reach budget-wise. 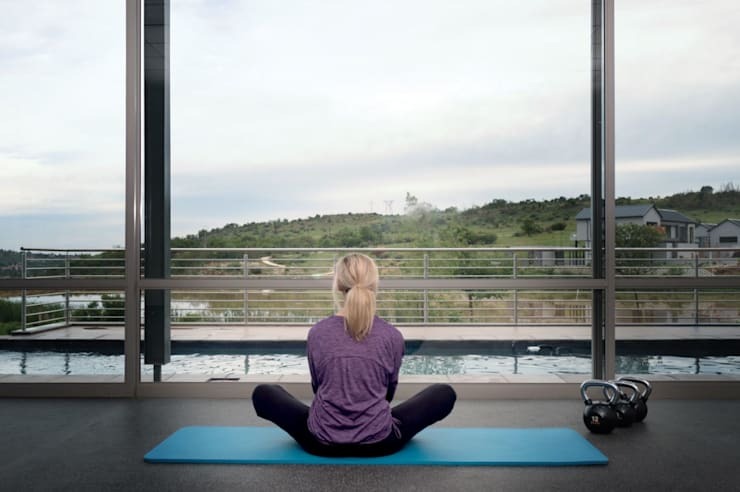 What's more is that gym equipment in South Africa can be very expensive, which means a huge investment in this area of the home. The great news is that with South Africa's beautiful climate and stunning landscapes, you can get your work out fix by running around the block or cycling to a friend's house. A little fresh air never hurt nobody! 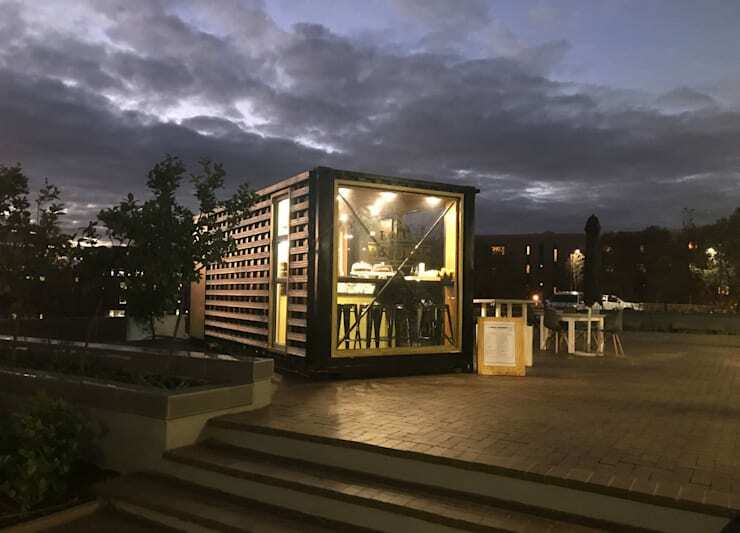 In modern architecture and design, we are increasingly seeing prefab or modular options, which are far more cost-effective, budget-friendly and efficient to build. 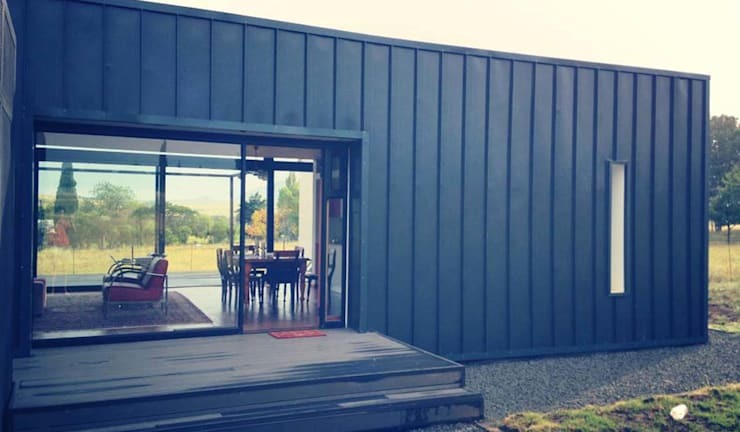 A prefab or modular home could be the solution to a stunning home that's not too expensive, if you can let go of your idea around a dream home that is made with traditional bricks and mortar. Have a look at these 13 smart prefab and modular homes for inspiration. We all want our kids to grow up playing on rolling lawns and spacious property, but in modern times this is not always an option. Properties are much smaller and with urbanisation, a larger property will cost a small fortune. Luckily South Africa has some beautiful parks, dams, beaches and trails, allowing you to spend time with your kids outdoors regardless. You can also create a small garden for a little patch of greenery! 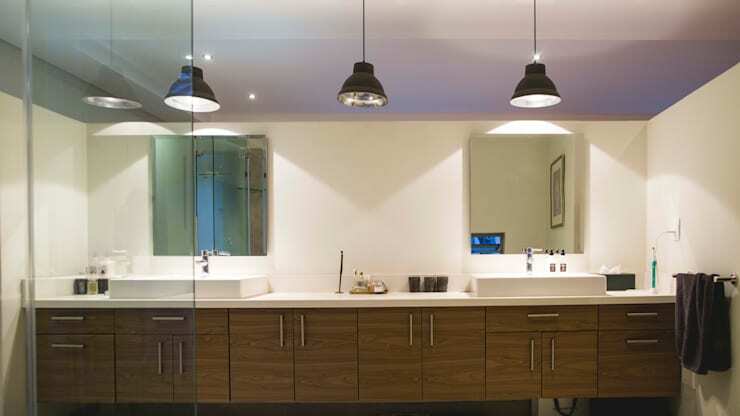 With smaller, more budget-friendly homes, the bathrooms often see space reduced the most. This means you may have to sacrifice his and her sinks and your luxury tub! However, if you get a little creative, you can still have a luxurious bathroom. Combine the shower and the tub and opt for shower curtains rather than a shower door to save space.